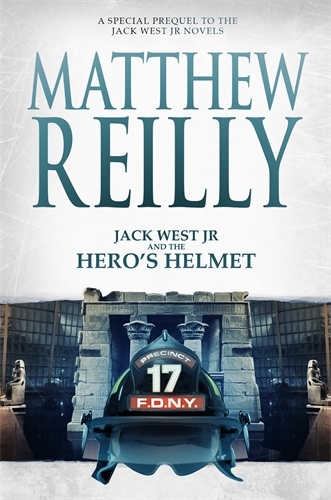 The Book cover, foreground shows a fireman's precinct FDNY 17 helmet and a temple of Dendur in the background. A SAS Officer and Egyptologist Jack West Jr. has postulated in Journal of Egyptian Archaeology, that the sandstone in temple of Dendur is embedded with a knife of Osiris, the god of afterlife, underworld and resurrection. 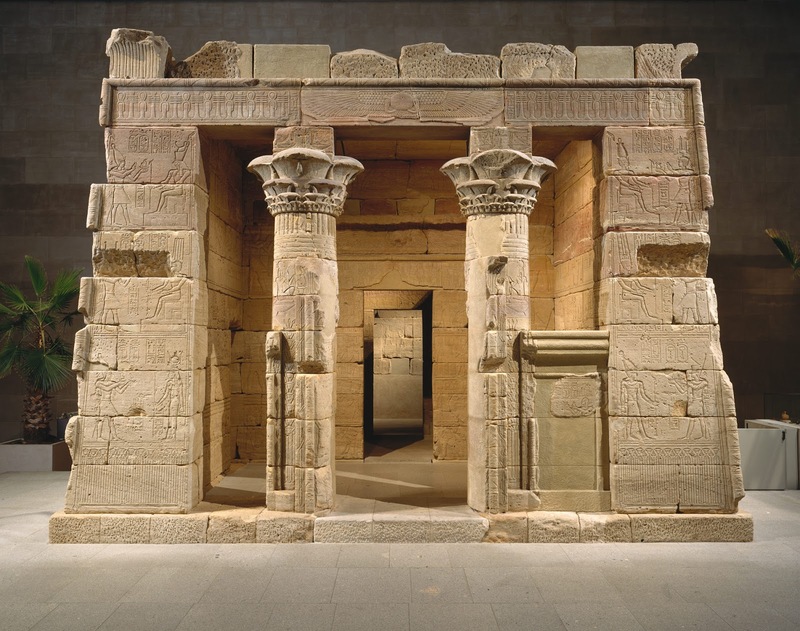 The 800 ton temple was given as gift by Egyptian Government to the United States, the temple was dismantled from its original position on the Nile, South of Aswan and transported by a ship to New York and re-erected piece by piece in 1978. With his professor friend Max Epper, Jack visits the New York Metropolitan Museum of Art with permission to use a non-invasive technique to find if there is any ancient weapon buried inside the stonebrick. While examining, Jack surveys the environment and makes note a tall figure cladded in trench coat over looking at his work. The scan reports a knife inside the sandstone, then suddenly a fire alarm goes off, the museum announces to evacuate the premises. Firemen from precinct 17 enters to quench the fire. Jack West Jr. overhears one kid pointing out that FDNY precinct 17 firetruck is ladder truck instead a regular fire engine is wrongly given the number precinct 17. Jack goes to action mode and asks Max to report on the sandstone as Jack goes near the fire truck. Max calls Jack and says that the sandstone has been smashed and the knife is missing. The truck moves out from the museum and Jack West follows the truck but he was beaten and falls from the slowing truck. Before he reaches the truck he finds out that the commander of the firemen was shot dead and the trench coat fellow has taken the knife and disappeared. Who is that man and why he took the ancient weapon? That ends the story. As it is a short story I thought it will have a conclusion, but it is not. The author left this as a cliff hanger. For me this books looks like a interlude more than a short story. short story and short review!